I enjoy rummaging through old antique shops and jumble sales. 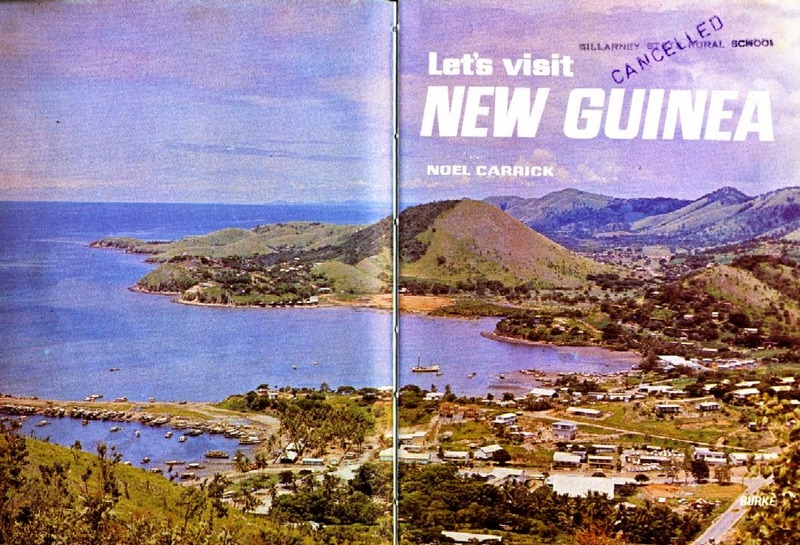 Sometimes I find old library books which can be a lot of fun, especially if they are travel guides talking about a destination where so much has changed. 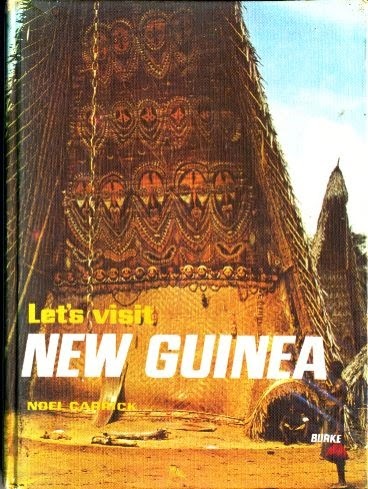 The passage below is taken from 'Let's Visit New Guinea' by Noel Carrick, published in 1969 by Burke of the UK. Carrick was prolific in his output, producing numerous such books over a period of two decades. By expert standards, they are scant and simplistic and by today's criteria, politically incorrect, which makes them all the more fun to read.